May’s Accessory & Detergents Specials! 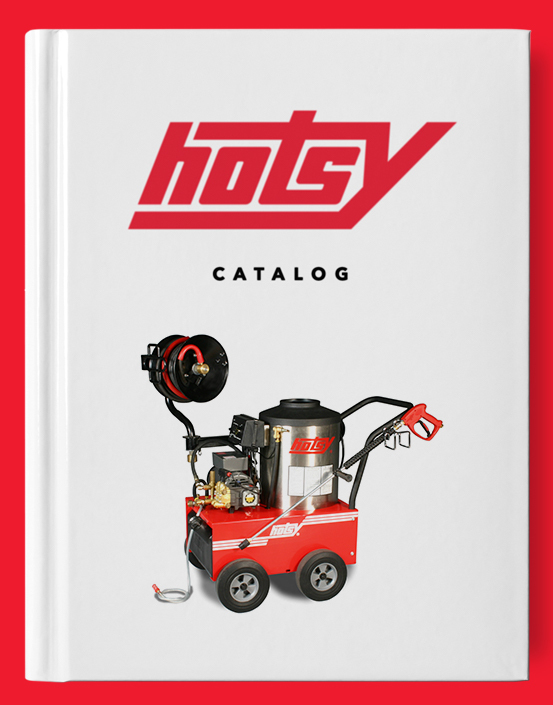 – Hotsy Equipment Co.
Attachment > May’s Accessory & Detergents Specials! May’s Accessory & Detergents Specials! May's Accessory & Detergents Specials!